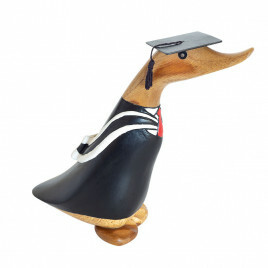 Let the professionals in your life know that they are appreciated with one of these bespoke wooden duck ornaments. 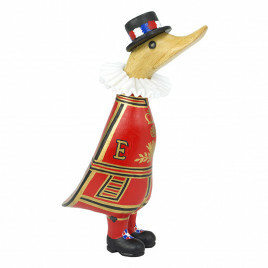 Each hand painted with glossy colours and carefully chosen designs, these feathered friends are adorable celebrations of different careers. Their one-of-a-kind, characterful nature makes them the ideal present for congratulatory career changes or promotions, or to celebrate any occasion with a nod towards your loved one and the job they are dedicated to.